Experience the full capability of True High Definition via HDMI, the only true end-end digital transmission standard. HDMI offers the highest quality HD video capability available to date. 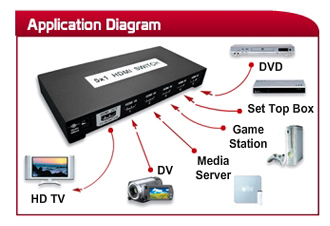 Cable Vision provide a broad selection of solutions for your specialized HDMI distribution needs.